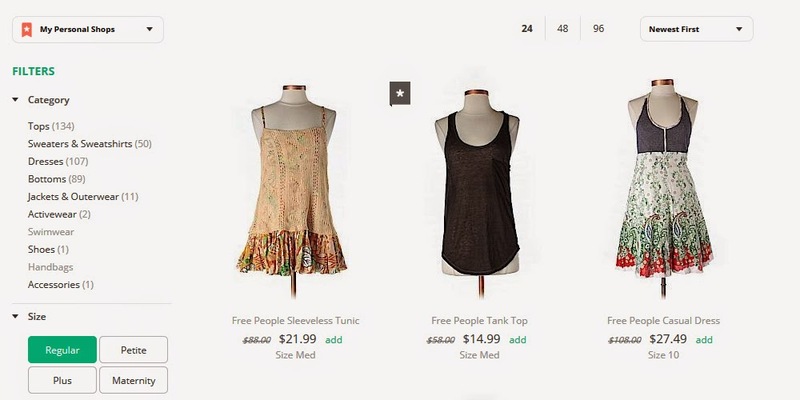 Have you heard of ThredUp? Well, I just heard of this company a month or so ago and wanted to share them with you. I tried out their service and was pleasantly surprised by them! 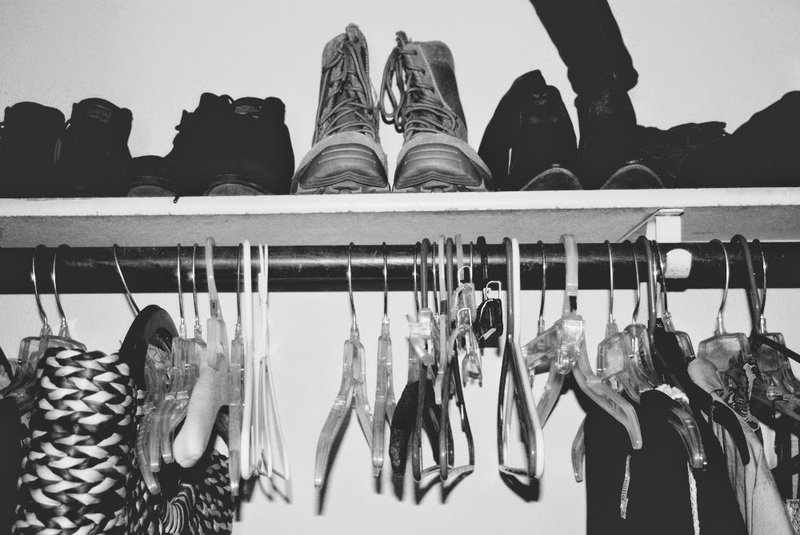 I've been wanting to clean out my closet for a long time and this service was just the perfect thing to come across! I went through my closet and found all of the things that either a.) still had tags on them or b.) I haven't worn in a few months. After sorting through things, I placed them in a clean out bag and sent them off. 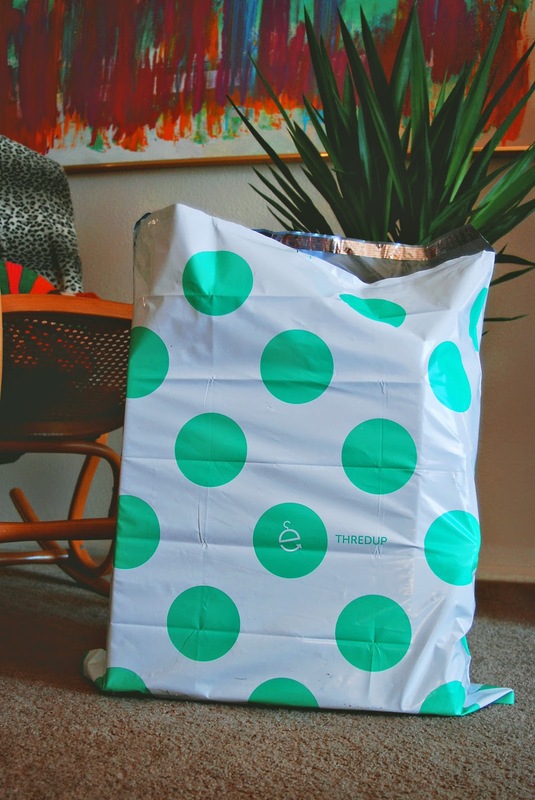 I should backup a minute, first I had to order a clean out bag through ThredUp and wait for that in the mail. It took about a week or less to reach me. After filling up my clean out bag, I brought it in to my local post office. It was all prepaid, so no waiting in line! 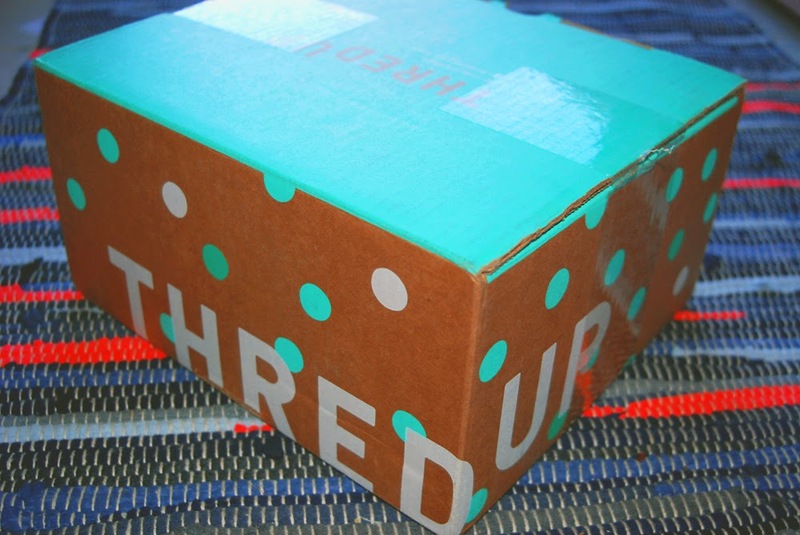 After waiting for a few more days for ThredUp to receive my package and process my clothing, I received an e-mail. They paid me for my clothes! You can wait and cashout through paypal or use your funds as a store credit and buy more goodies! That's what I did. After ordering a few things for me and my little boy, we waited a few more days for another package to show up. The whole process took a few weeks but it was well worth it when this package showed up at our doorstep! All but 1 of the things in our order was still new with tags! If you'd like to try out this service, use this link for a $10 credit! If you've tried this before, how was your experience? This is not a sponsored post, this opinion is all my own. This post came at a perfect time as I have been thinking about doing this! Thanks for sharing your experience!